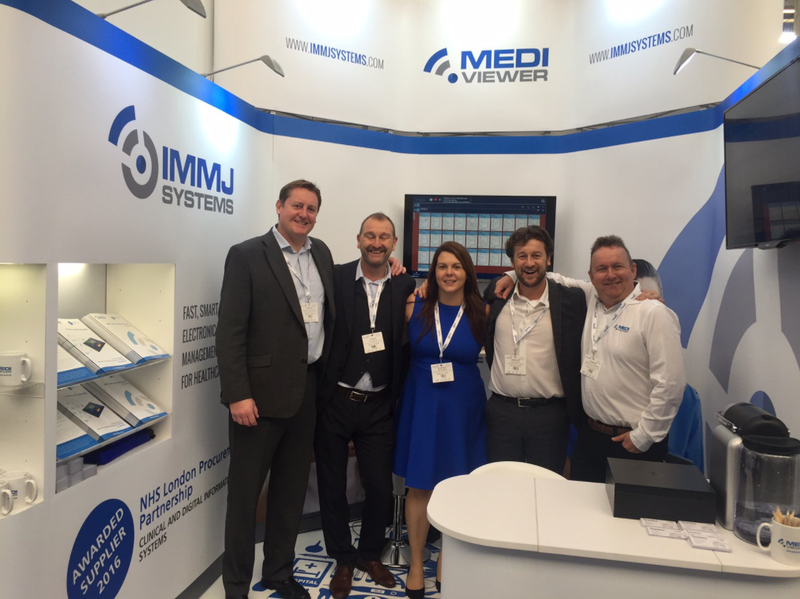 This year we exhibited at The UK Health Show and ehi LIVE. Both events gave us a unique opportunity to demonstrate our revolutionary next generation electronic document management system, MediViewer. Hundreds of healthcare professionals had the ability to test and experience MediViewer first hand. Our cutting-edge digital solution enables the healthcare industry to make simple and fast progression into the digital era of a Paperless NHS. ehi LIVE, which was held on 31st October and 1st November at The NEC, Birmingham, is one of the UK’s leading events for digital health, hospital information, cyber security and healthcare innovation. This exhibition brings together a dedicated audience of eHealth professionals, who are there to engage in debate, discuss industry trends and search for new IT solutions. This year it hosted over 4000 professionals in the healthcare sector and over 150 exhibitors. Vast networking opportunities gave us the ability to demonstrate exactly how we can meet all of our potential customers requirements. The UK Health Show, which was held on 27th September at London, Olympia is also considered to be one of the biggest UK-based eHealth exhibitions. Out of the four leading healthcare shows, our stand was located in the Healthcare Efficiency through Technology section. The HETT section provided a unique opportunity for leaders in healthcare to share ideas with leading companies in health informatics, clinical technology, apps, medical devices, data analytics and data security as the NHS enters the digital age. MediViewer has been designed specifically for digital transformation in the healthcare sector. We have created a solution that makes the transition from paper to digital health records fast and simple. MediViewer was created with a goal of providing high standards in collecting, processing and storing information within healthcare facilities. MediViewer’s primary goal is to enable hospitals to scan, index and archive paper medical records and access them quickly through an intuitive user interface. Reduced implementation risks – our unique architecture and implementation approach enables rapid deployment. High rates of user adoption – the simple interface has been designed in conjunction with healthcare professionals. Low total cost of ownership – no additional third party software licenses required. A superior patient experience – by providing the healthcare professional with simple, fast access to all archived medical records. Support for efficient and effective integrated care – patient information can be shared appropriately across multiple care providers. Rapid ROI – healthcare organisations can realise tangible cash releasing benefits via the eradication of physical record overheads. MediViewer also helps enforce a more disciplined approach to the recording, capture and storage of critical patient information. Our solution is extremely fast and intuitively easy to use, and presents information in a context familiar to clinical end users. Information is easy to find, with multiple customisable navigation and search options available. The system is built for use on any device, and works best with tablets and hand-held devices. Our system has been built and sold exclusively for/to healthcare market, meaning end users are a critical focus point. We look forward to becoming an integral part of digital transformation in the UK and abroad, where we can help the healthcare industry reach their paperless goals. IMMJ Systems enables the rapid digitisation of clinical content for use at the point of care. It does this through its MediViewer electronic document management solution built specifically for healthcare providers and designed around the needs of healthcare professionals. 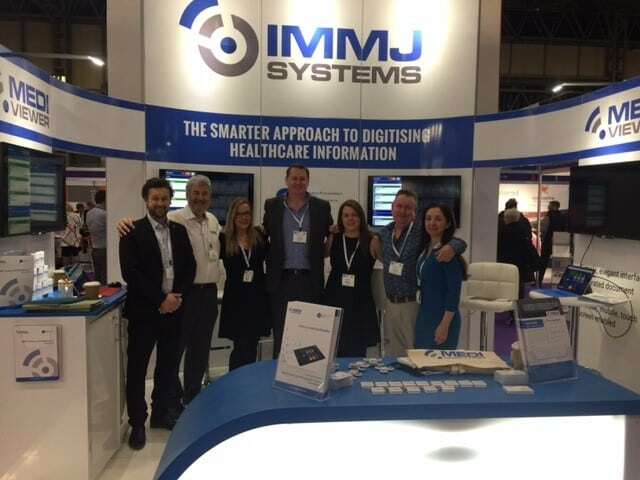 IMMJ Systems provides an end-to-end solution that optimises every aspect of the digitisation of clinical content at a fraction of the cost of its competitors. 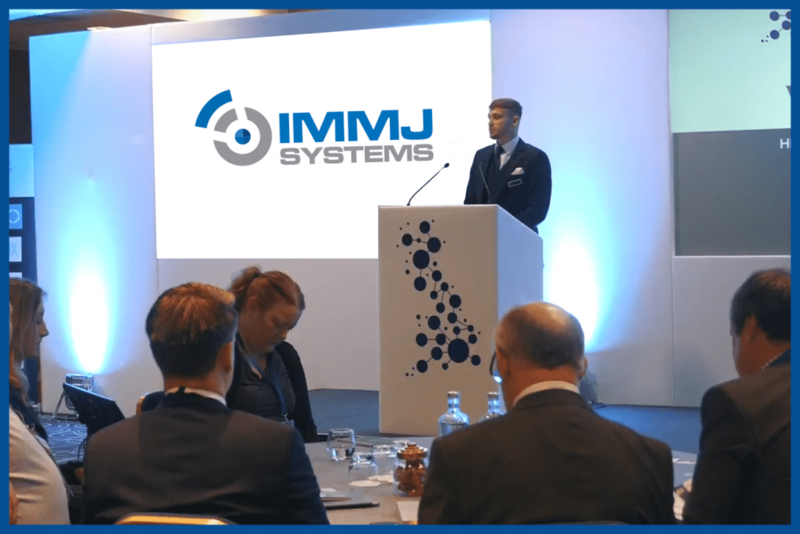 By providing intuitive, simple, secure access to patient paper records through digitising this process, IMMJ Systems and MediViewer can deliver significant improvements in patient care quality alongside operational and cost efficiency benefits. 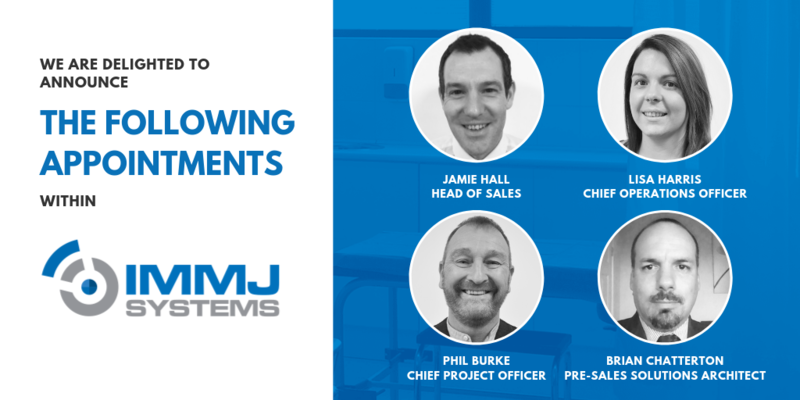 IMMJ Systems is built on the collective experience of the management team who have worked for many years in healthcare, technology and business. Having been involved at the ‘sharp end’ of delivering healthcare solutions involving the digitising of patient records, we have acquired extensive knowledge and understanding of the operational challenges facing NHS organisations who are beginning their paperless journey. We have combined our experience and lessons learned to develop an innovative new product that allows clinicians to mine information easily, quickly and is very cost effective. 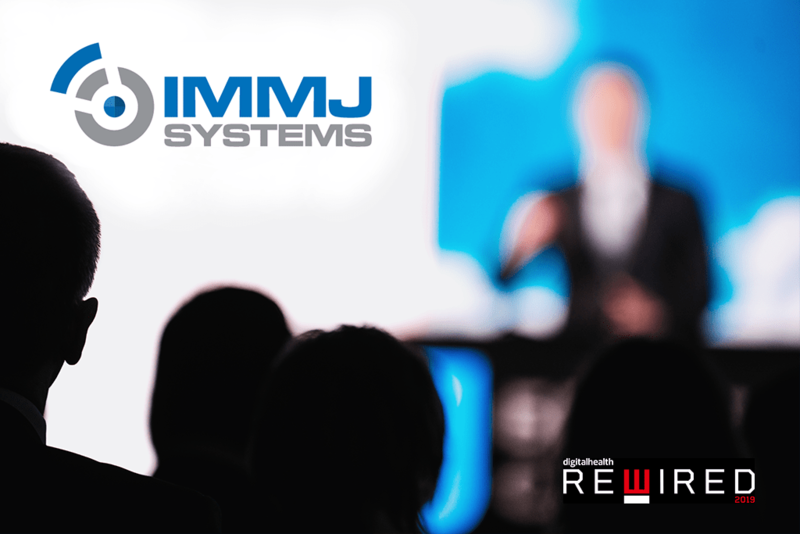 IMMJ Systems has high standards and a clear vision for the future, it has a strong tradition of customer-focused R&D which yields products which are about meeting the demands currently facing healthcare service delivery.